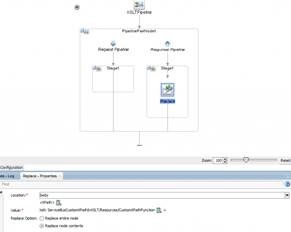 OSB Configuration files allow the developer to manage environment specific values during deployment. FlexDeploy supports the use of these configuration files and extends them to using tokens in the configuration file that will get replaced with configured properties from FlexDeploy. This way we do not need to generate a customization file for every environment where we are going to deploy the project. 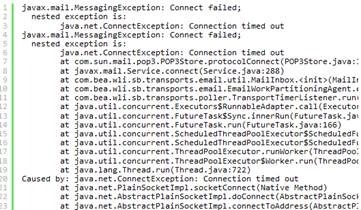 We can have one configuration file that will work across environments. When I deploy this to our shared development environment, I want to replace http://localhost.flexagon:7001/ with http://soalt05.flexagon:7001/. When I deploy to production, I want the URL to be http://soa.flexagon.com/. 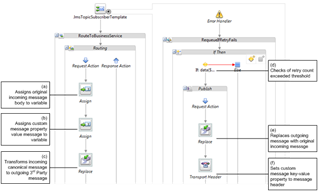 To accomplish this I add a property to my OSB Deploy workflow in FlexDeploy. First, I will show the full workflow for the OSB deploy. 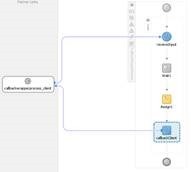 Since FlexDeploy has smart plugins, the deploy workflow is a simple 1 step process to import the OSB project: Read the complete article here. This session will be delivered by Mike Muller of the Oracle A-team, with many years of deep expertise in the Oracle Service Bus. 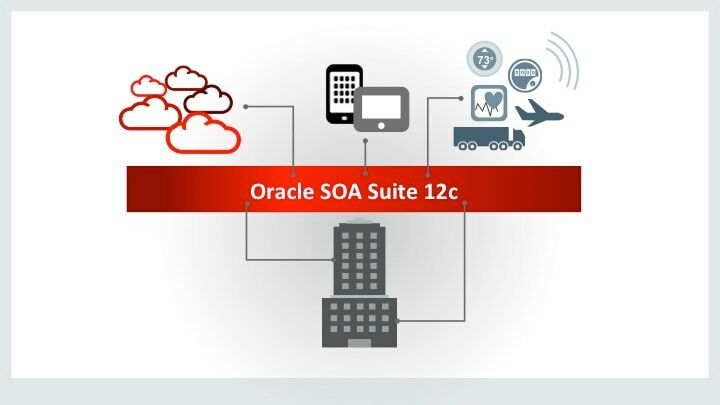 The content comes from the “SOA Blackbelt Training” which was previously used within Oracle to provide deep internal and architectural understanding of components within the SOA Suite, and applies to OSB versions 11g and 12c as well as both cloud and on-premise installations. Mike Muller from the Oracle A-team, with some of the deepest working knowledge of Oracle Service Bus in the world, delivering OSB internals information from the Oracle internal "SOA Blackbelt Training"